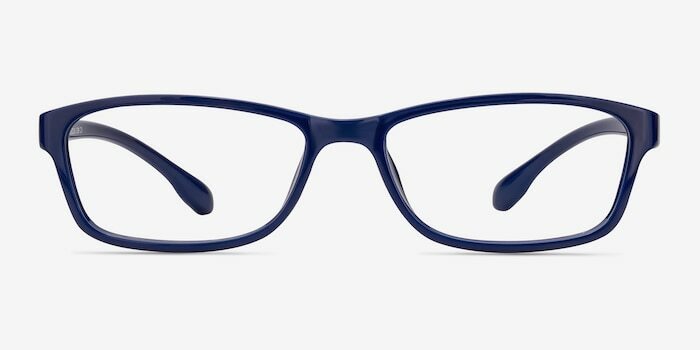 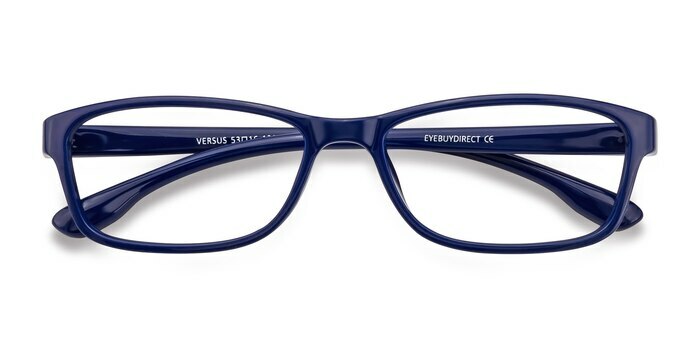 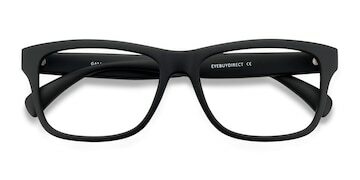 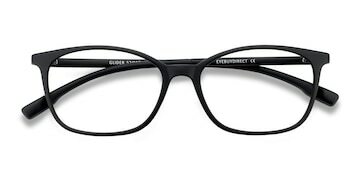 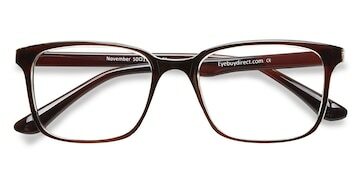 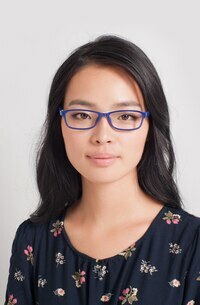 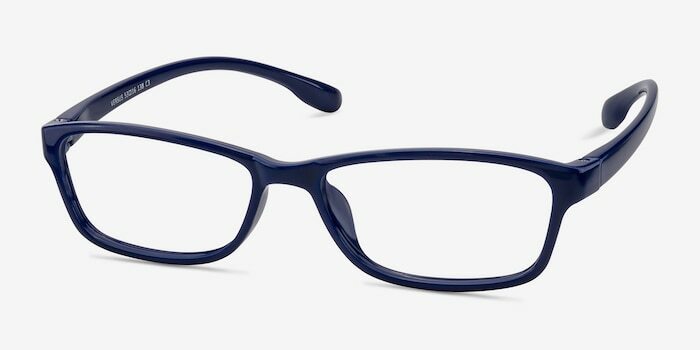 Be royally dynamic with these navy eyeglasses. 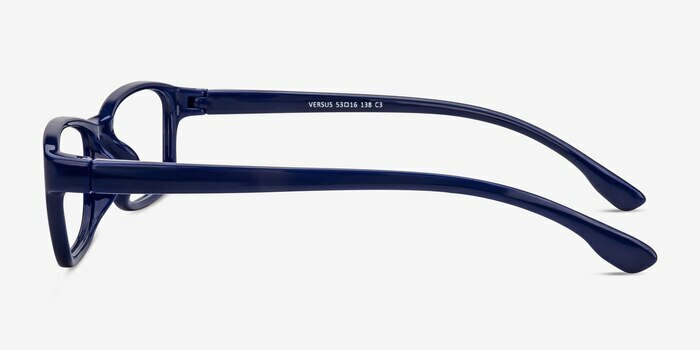 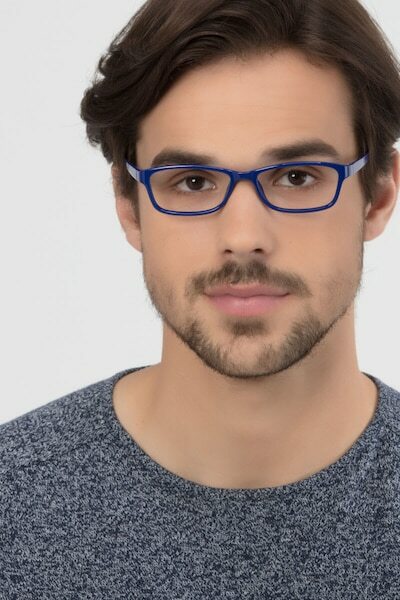 This modern and majestic acetate frame comes in a semi-transparent navy blue finish throughout and features rectangular shaped lenses. Versatile and comfortable, this look is suitable for both men and women wanting a contemporary yet individualized look.